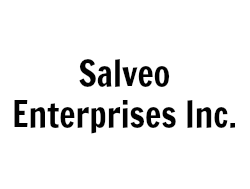 With syndicated expertise, SALVEO Enterprises Inc. serves all your project management needs, from strategic planning right through to coordinated service delivery. They have the experience to provide the government relations, strategic communications and marketing support your project needs to succeed. Whether your project is large, or small, let SALVEO handle the job.